Product prices and availability are accurate as of 2019-04-18 01:52:03 UTC and are subject to change. Any price and availability information displayed on http://www.amazon.co.uk/ at the time of purchase will apply to the purchase of this product. Each year holiday makers come to the Lake District in huge numbers . The opportunity to unwind by the lakes and becks, surrounded by the mountains out of the way from business life, is the great allure for many. The water and the fells provide others the scope for tough physical activity. This "most beautiful corner of England" (as the local Tourist Board used to advertise it) provides a large range of options to enjoy its landscape. 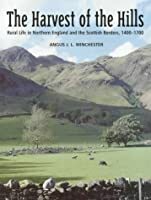 There are many books with great pictures of Lake District scenery, and we've attempted to combine these with books that inform. We believe that a place will be enjoyed all the more if we know something about it. 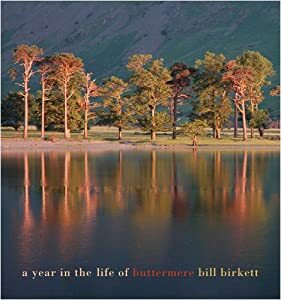 A Year in the Life of Buttermere fits with this aim and is an important addition to the books in our Lake District Landscape category. The beautiful scenery is to a large extent derived from the local underlying rocks hence you'll find here publications on this theme. Then there is the impact of human settlement, from prehistoric megaliths to recent centuries of houses and forestry, small towns and villages, with the roads and trackways joining them. 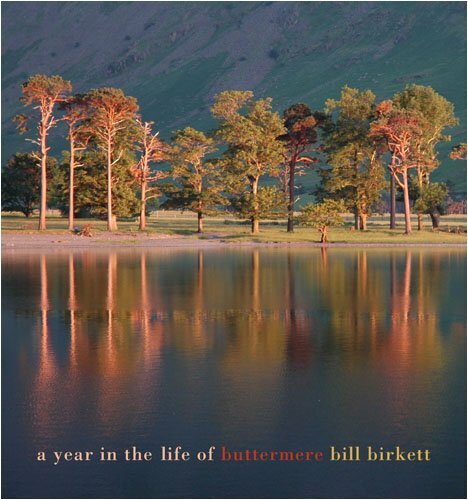 A Year in the Life of Buttermere by Bill Birkett is just one of an extensive range of books in the category. We hope you will enjoy it and will also browse through the other books that we have included under Lakeland Landscape.